Something magical occurs when hot water meets ground coffee. 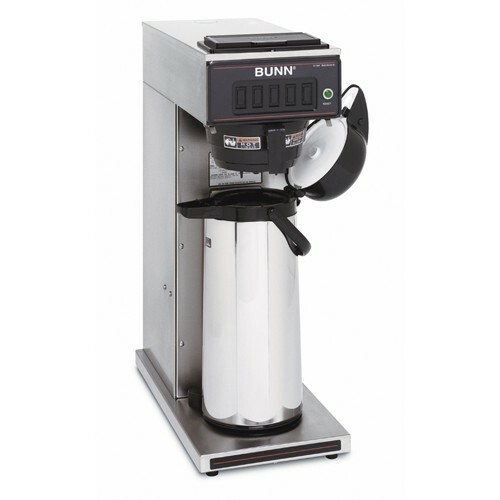 Let loose your inner Harry Potter and make the magic happen with a pour over flap on top of the Bunn CW15 APS Commercial Airpot Coffee Brewer. With a steady pace of 7.5 gallons per hour there will be plenty of delicious fresh brewed coffee. It's so easy even a Muggle can do it!